Hi, my name is Beth, and my love of wildlife and nature was first inspired by growing up in Africa, and our much-anticipated family vacations to Kruger National Park (each year my parents would ask us if we wanted to go somewhere else. Nope! Only Kruger would do!) I spotted my first leopard when I was about 5 years old, and I think I've been obsessed with big cats ever since ( take a look at my wildlife photographs and you'll see that I am obsessed!) If you are also a huge fan of big cats and African wildlife than you a definitely in the right place! I've been fascinated by nature photography since I was quite young, I still remember this amazing leopard photograph in a coffee table book we owned when I was 9. I would just stare at it, and I think it sparked so much of my interest in photography. I started to pursue photography professionally about 12 years ago. I earned a B.A. in photography in 2012. I release my best photographs here, on my website, as fine art prints. About six years ago I started taking drawing and painting classes and I have become as obsessed with painting as I am with photography. With my already well defined interest in wildlife and nature, it's no surprise that those two subjects appear often in my paintings. If you'd like to know more about my photography or painting process then check out my artist statements for both here: Photography Artist's Statement, and Painting Artist Statement. I now live in the upper Midwest of the United States and am very happily married. Besides photography and painting I also enjoy reading, traveling, and spending time with my husband and two very spoiled cats. 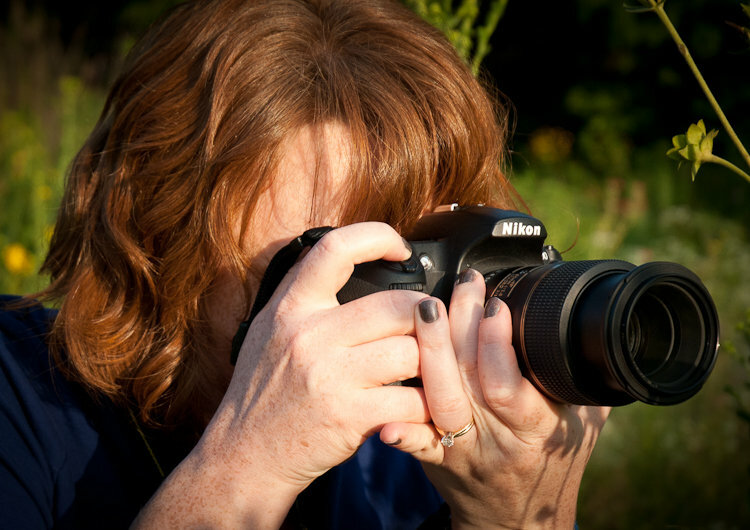 Beth Wold is a fine art photographer specializing in landscape and wildlife photography. Although Beth is a North Dakota native and resident, she spent 17 years abroad in Africa where her passion for wild places and wild things was ignited. Inspired by line and form as well as negative space, her wildlife photographs are modern and celebrate the individuality and grace of her subjects. Beth’s landscapes tend toward intimate views of the landscape and are often abstract in form. Her work has been collected and displayed on six continents, and she was named "North Dakota Artist of the Year" by Twin Cities Tosca Magazine in 2013. Beth earned a Bachelors of Arts from the University of North Dakota. Beautiful picture. Looks terrific framed and on the wall. This is such a striking image. I just love staring at it! Appreciate the careful packaging, also! Thanks so much! !